Dangriga, like Belize City, is a town travellers often go to to get someplace else, and, like Belize City, it is a town an adventurous traveller might check out for its own merits. By Belizean standards of population. 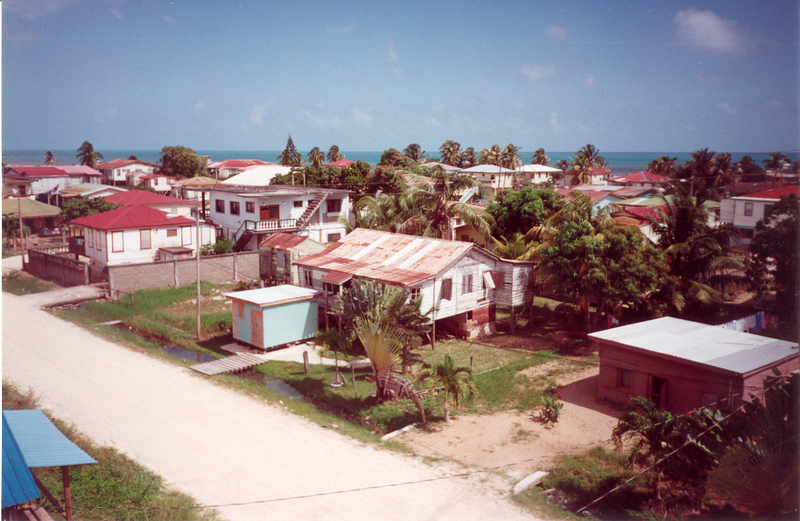 Dangriga at about 9,000, is large. All the ethnic groups that make up Belze, Mayan Indian, Creole. 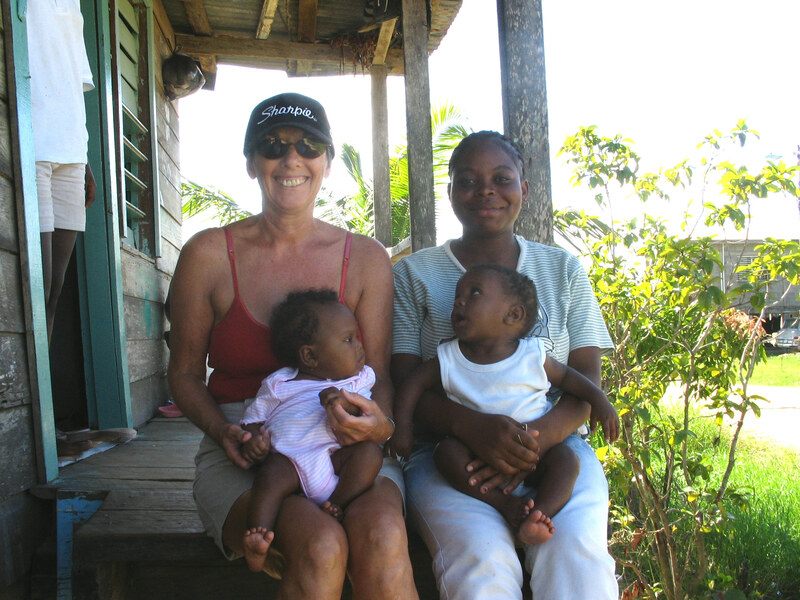 Mestizos, Spanish/Central Americans, a growing number of expatriates from Canada, The U.S. and Europe, Mennonites and shopkeepers and traders from India and China, reside in Dangriga. 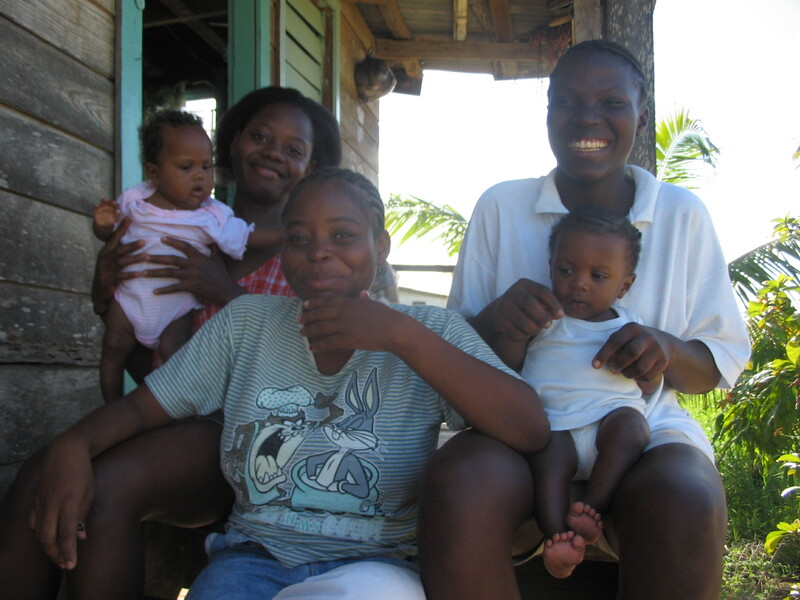 But the Garifuna people or the Black Caribs, a ethnic mix of black slaves from West Africa and Carib Indians make up the majority of the population. You can get to Dangriga from the international airport by taxi, car rental, airplane or bus. Taxi is very expensive and time consuming. Car rental is expensive but you control your agenda. Airplane is fast but costly. Bus is by far the most economical but you have to land in Belize in time to get to the bus terminal in Belize City to catch a bus to Dangriga. The bus trip will take you through some of the most scrabbly scenery in Belize but once you leave Belmopan, the capital of the country, and head down the Hummingbird Highway toward the Caribbean Sea through the Mayan Mountains you will understand why it is my choice of transportation by far. Problem is, if you get to Belize too late to get the last bus, the money you will have to spend to stay overnight in a hotel nullifies the economic advantage of taking the bus to Dangriga. Think about it. If you are headed for Tobacco Caye or Glover’s Reef or any other pre-arranged island destination, the key is to get to Dangriga in time to get a boat well before nightfall. Remember, Belize is a sub-tropical country so there is roughly a 12 hour day, twelve hour night. To get to your off-shore destination you would likely have to depart Dangriga before 4 p.m., 5 at the latest. If you want to check out Dangriga as part of your Belize Adventure, check into the Chaleanor Hotel and ask the owners, Chad, Eleanor and Chad Jr. to suggest some day trips. They will direct you to the points of historical interest in Dangriga and can arrange visits out of town such as zip-lining at Mama Noots or hiking or biking the trails and swimming in the water falls in the same area. While visiting Dangriga, track down the studio of Pen and Ingrid Cayetano. Pen is one of the best known artists in Belize and a celebrity in Germany. Ingrid is a renowned artist, too, working in embroidery floss. The whole family shines with talent and some of them along with dad have formed a very popular band. 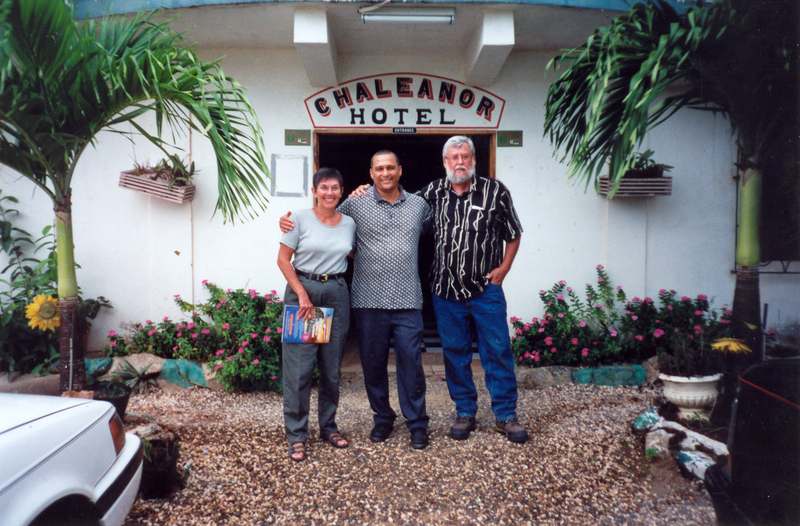 The Chaleanor Hotel is one of our favourite hotels in Belize, mainly because of the management. The 8 rooms are clean and spacious for two weary travellers. A/C is an option. We have always opted for fans and the hotel provides you with an overhead fan and one or two floor fans. Climb the stairs to the third floor and get a panoramic view of the town and the sea. Swimming in Dangriga is problematic, a rather major set-back for a coastal town. Check out the Pelican Beach Hotel in the north end. There is a stretch of beach just adjacent to the hotel where you can swim. Dangriga’s a funny town. It almost challenges you not to like it, but then you meet the Ushers, the Cayetanos, Dana who operates Val’s Laundry, the townsfolk in the restaurant and the market place who welcome you and make you feel at home. There is something about this dusty, restless town that draws us back year after year. 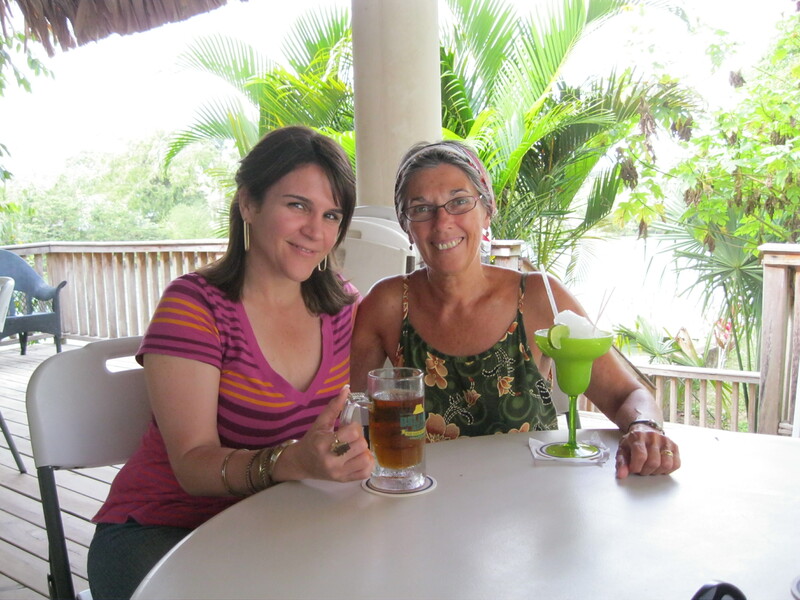 What to do in Belize City? When we first visited we hired a taxi and asked him to take us on a tour of the City. It took about an hour and a 1/2 . Agree on a price before you head out. Recently, open-air tourist trollies are available to take you around. In the south end, definitely visit the Belize Museum which presents the fascinating history of Belize City and more. Track down the Image Factory between the two water-taxi terminals. 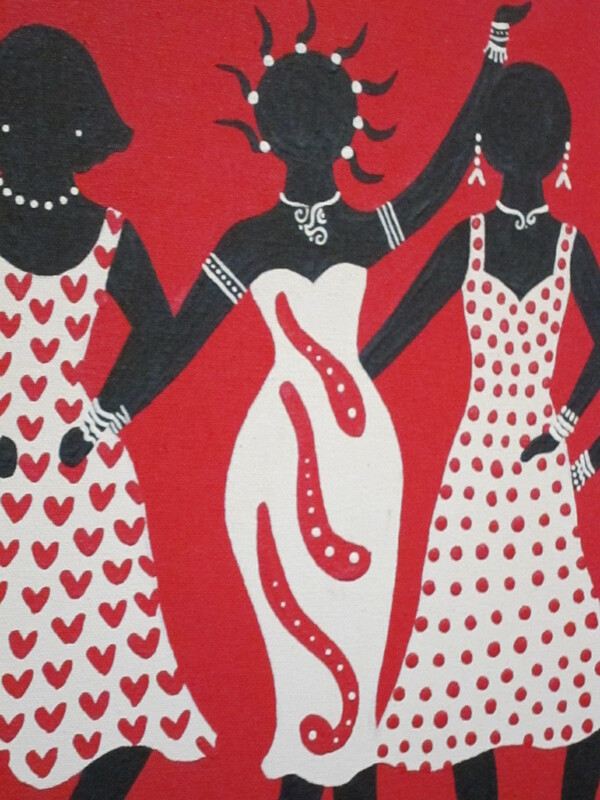 It offers a good selection of Belize-related literature and at the back houses a large collection of Belizean art. When you leave the Image Factory, go across the street for a cup of coffee and lunch at the Maya Café. Walk down the street to the Tourist Village and on the left, outside of the Village, you will find a Government owned and managed arts and crafts shop. If you fancy a drink, you are very close to the Radisson Hotel. Check out the Baymen’s Bar. Take a walk along Regent Street. Check out the Supreme Court across from Brodies’ Super Store and Pharmacy. Further along Regent Street you can visit the Government House and nearby the historic St. John’s Anglican Church. At this point, you are five minutes away from Bird’s Isle restaurant, where successful Belizeans gather to plan their destinies. Very good place to eat and a great place to watch the sun set around 6 p.m.
You can take many day-trips from Belize City. Take a water-taxi to Caye Caulker (45 min) or San Pedro (1 1/2 hr), two very popular islands off the coast. You can day-trip to the Belize Z00 on the Western Hgwy at mile 29 or visit Gram’s Farms at Mile 20 of the Western Hgwy. Take a bus from the Main Bus Terminal in the south end. You can day-trip to the northern Belize and visit Orange Walk Town and/or Corozal Town. You will have plenty of time to stroll around and still get back to the City before dark. If you visit Orange Walk Town, drop in at the Hotel de la Fuente and check it out for future reference. As well as the restaurants already mentioned, I can suggest the following, all in the south end and all within walking distance from hotels in the south end: Bishops on Bishop Street and Macy’s and Ditz close by. Ask at your hotel for directions. Most restaurants are closed on Sunday. For very good Belizean food try Neries on Queen Street close to the Police Station. It is open on Sunday till 3:00 p.m. There are some high-end restaurants in the area around the Radisson and some ethnic restaurants in other areas of the city which I have rarely visited. If you don’t want to go out, ask your hotel staff to order some Chinese food or Italian Pizza. You can pick up wine, beer or booze at Brodies or many other stores. With a little curiosity and a sparkle of initiative you can have a good time in Belize City.